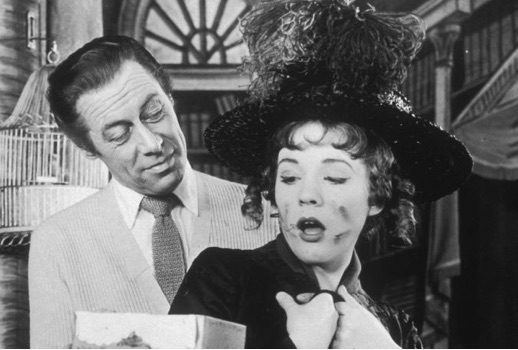 “Critiques of My Fair Lady have focused not only on the show’s final exchange, but on the Pygmalion narrative itself: a man transforming a woman to meet his standards. Not to mention Henry’s bullying tone with Eliza, and her return to him at the end of the show.” Has anyone who assigned, wrote, edited or published this piece ever seen My Fair Lady? Have any of them even read Pygmalion?